HMD to put a global event in India on December 10, it is expected the Nokia 8.1 will be announced at this event, the press invites for the gathering are already out. 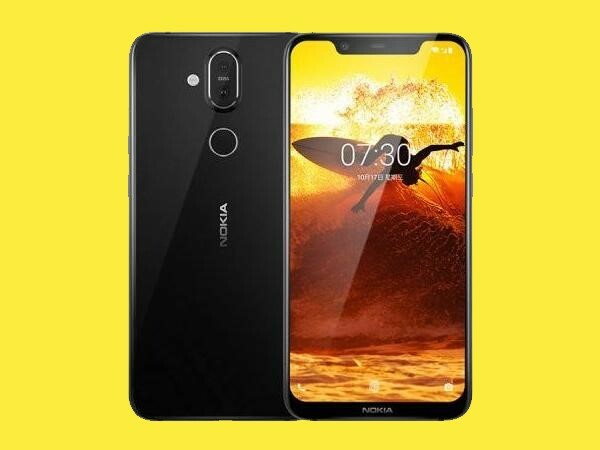 The Nokia 8.1 will be the global variant of Nokia X7, which was already launched in China market. On December 5 there will event held in Dubai by HMD for the launch of three latest nokia smartphones. the storage will be expandable up to 400GB via microSD. Nokia 8.1 is supposed to come packed with a 3,500 mAh battery. In the camera department, it features a dual 12 MP + 13 MP camera setup at the back with Zeiss-branded lens, at the front there will be a 20 MP camera. The phone will be running on Android One Program and to come with Android 9.0 Pie out of the box. In India Nokia 7.1 was launched on 30 December, with Snapdragon 636 SoC at a price tag of Rs.19,999. Nokia 8.1 could be the replacement for Nokia 7 Plus which is priced Rs. 27,000, the upcoming phone is expected to get launched at price around Rs. 24,000. We’ll have to wait and see what will be exact price and specifications of the same so stay tuned with Alloftop for more updates. Realme 3 Pro Launched with Snapdragon 710 SoC, Big Battery, Big Screen and 25MP Selfie Cam!